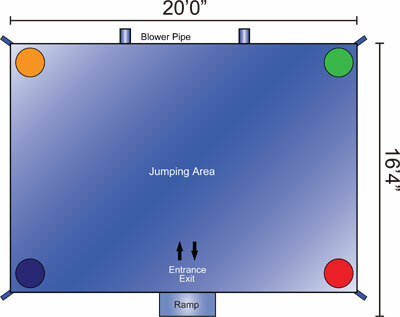 The Ninja Jump extra-large Fun House is gives an extra amount of bouncing fun for any event. This super spacious bounce house provides more than 300 square feet of pure bounce, plenty of room for participants to jump their way through the day! Jumping is a great way to promote healthy activity for kids of all ages and will keep kids entertained for hours on end. 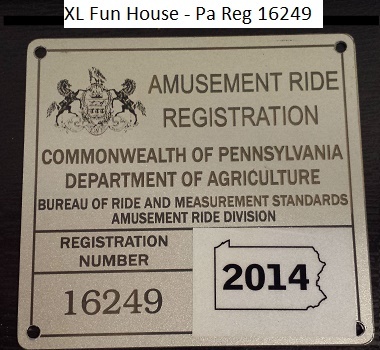 The vinyl colors from each extra-large Fun House can be customized to fit any corporate needs or any theme or party. 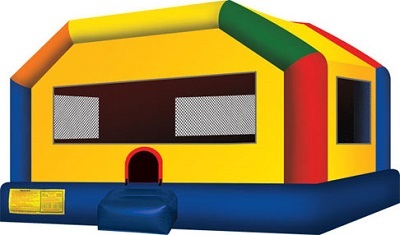 This extra-large bounce house is available in more manageable sizes: large and medium, only from Ninja Jump.